Sentence: Served eight months at Curran-Fromhold Correctional Facility in Pennsylvania. On April 15, 2005, following an argument in Philadelphia, Cassidy and three other men armed themselves with a .45, a .40, 9mm caliber pistols, and an AK-47 and fired shots at three unarmed men. One man was shot and killed while two others were treated for gunshot wounds and survived. 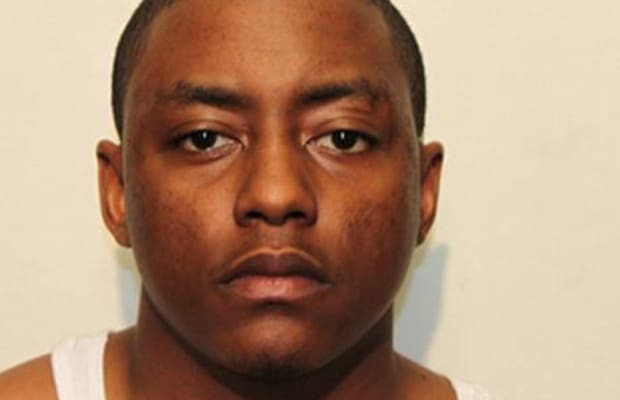 Cassidy was eventually arrested on charges of murder, attempted murder, reckless endangerment, aggravated assault, conspiracy, and weapons possession. Things looked grim for Cassidy but then the primary witness in the case withdrew his confession. This lead to the charges against Cass to be significantly reduced to third-degree murder, attempted murder charges, and weapons offenses. On January 25, 2006, Cassidy was convicted of involuntary manslaughter, two counts of aggravated assault, and possession of an instrument of crime and was sentenced to 11 to 23 months in prison. He was credited with the seven months he had already served and was eventually released after serving eight months.